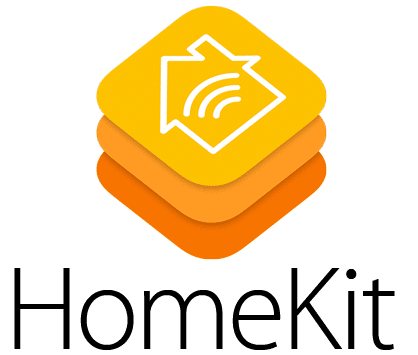 HomeKit is Apple’s effort to hop onto the rapidly growing market of home automation. Tying into its success with the iPhone, the company boasts that HomeKit is a way to bring the same functionality you enjoy in your iPhone into your home through their smart home system. It has compatibility with interfaces to control lights, power outlets, various sensors, locks, security alarms, and other electronic devices. However, one difference sets HomeKit apart from its competitors. That is its accessibility through Siri voice command. Considering the ability of voice command to improve accessibility beyond its touch-pad predecessors, HomeKit does indeed seem to set itself apart from the competition. As an example of the improved Apple home automation accessibility that HomeKit offers, take for instance the ability to do group actions in one voice command. With a simple command such as “secure the home,” Siri could take actions such as lock the doors, turn off the lights, close the garage, turn down the thermostat, and arm your home security system. All in three simple words. Considering Siri functionality is the same as that used with the iPhone, the technology is one that many people are already familiar with. They can immediately tie it into their pre-existing technologies associated with the iPhone. HomeKit is compatible with a wide variety of smart home products and the list of products it is compatible with is growing by the day. For convenience, shoppers can determine product compatibility with HomeKit by looking for an ‘Apple HomeKit’ badge on products.
. This comprehensive climate control and monitor system allows you to monitor room temperature, humidity, air quality, and much more. It can additionally monitor outdoor weather and air pressure. It also allows you to monitor windows and doors, enabling you to save in heating and cooling costs through either Siri or the Elgato app. Another product HomeKit functions with is First Alert. First Alert functions as a smoke and carbon monoxide alarm, improving the security and safety of one’s home. Schlage is another company who offers compatibility with HomeKit. Schlage offers smart deadbolts with a variety of security measures available through their system. Other compatible devices include functionality such as doorbell cameras, smart fans, home entertainment control, wi-fi thermostats, and the list goes on. To find out more about Apple home automation product HomeKit, take a look at Apple’s support page.